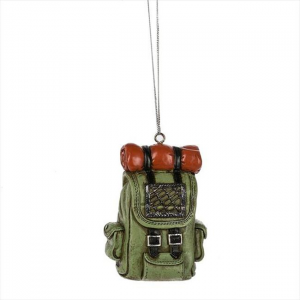 Bring the joy of backpacking to the tree! 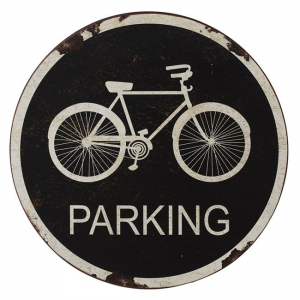 Iron wall sign for bicycle parking. 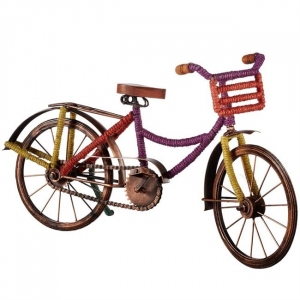 Racing fixed handle bars bycicle for anyone at least 13" in height. 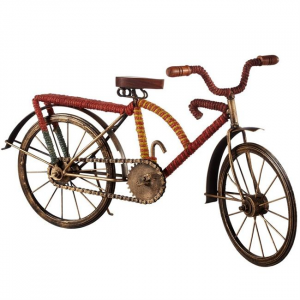 Pedals included. 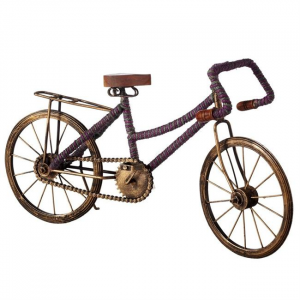 Metal bike with colorful designs. 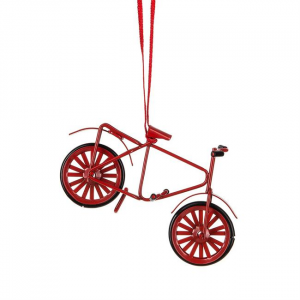 Not a real bike, but usable for anyone at least 13" in height. 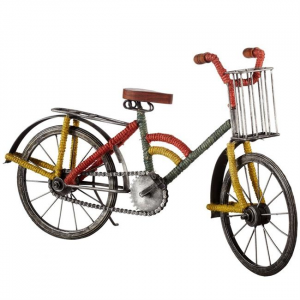 An extra long metal bike for one with extra long legs. 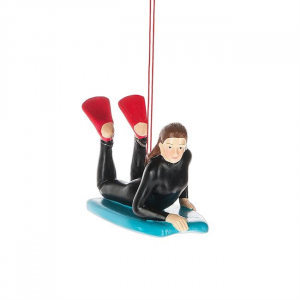 Only fits people at least 13" tall. 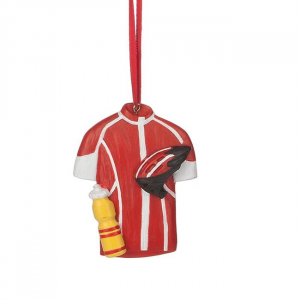 Tree ornament full of bike gear for a safe ride! 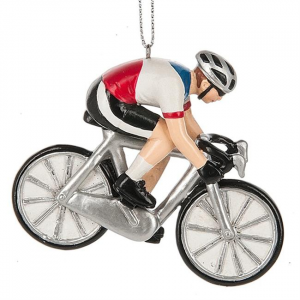 For the cyclist in your life, get them this resin ornament for the holidays. 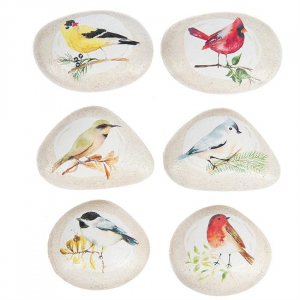 An assoertment of birds painted on smooth stones. 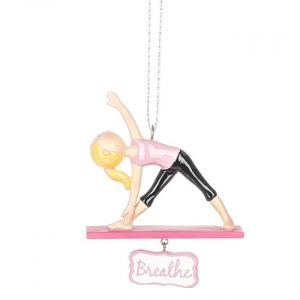 Keep the warm sun of summer time wih you on your tree! No sand included. Find your relaxation point and breathe. 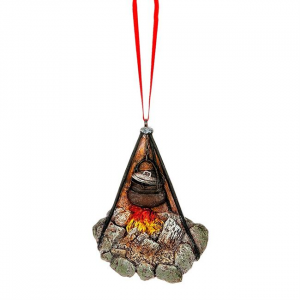 Keep the warmth of a campfire with your tree all without getting it caught on fire! 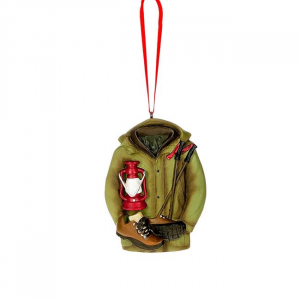 Camping gear for your tree and everyone to see! 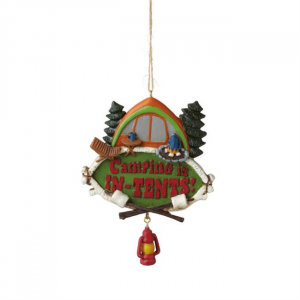 Camping is indeed In-Tents with this terrific ornament from Midwest CBK. 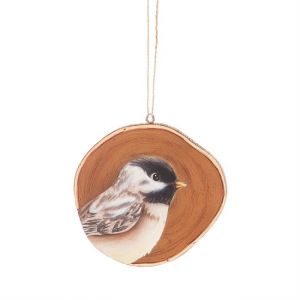 A Chickadee on a wood slice ornament.